﻿ Portal, The streaming video at DVD Erotik Store with free previews. into the future! She dives inside and comes out to see that her beloved stepbrother, Tyler Nixon, has married his current girlfriend, Kristen Scott. Kristen was a bad girl when they started dating, but now she's spiraled out of control, she is conspiring to rob a museum, and she wants Tyler to help. 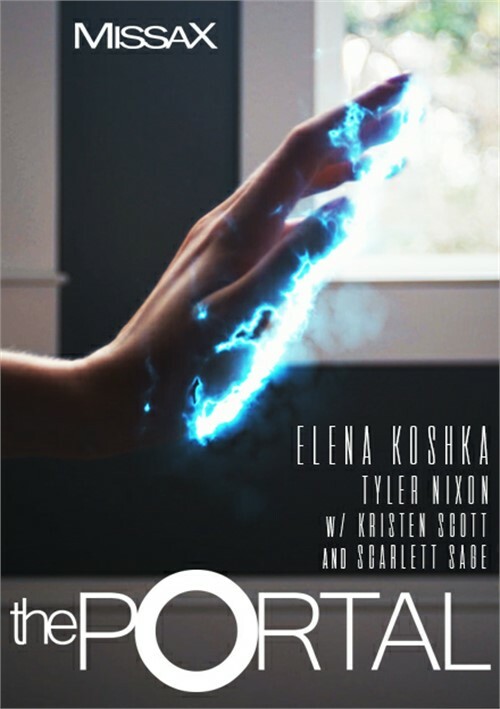 The portal pulls Elena back into the past and Elena is busy to try to change the future by changing the present. Also includes cameo by Scarlett Sage.